The successor of the DVR-027 with many improvements, plus G-sensor (Accelerometer). 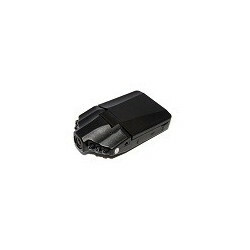 This dashcam is also known as DVR-207G or DVR-207. Watch out for the many fake models available on the market. These are mostly available for a fraction of the real price. 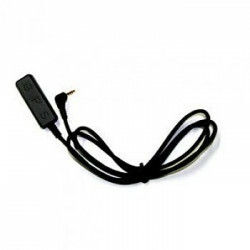 Tip: memory card not included, order separately: see Accessories. 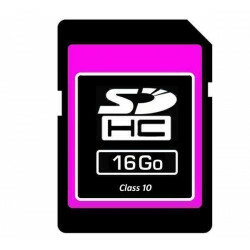 Excellent Class 10 memory card for fast writing performance, allowing HD video recording of the highest quality without interruption. 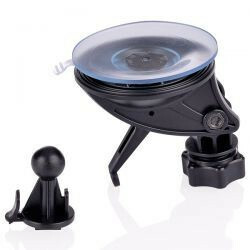 This suction bracket is compatible with all VicoVation dashcams. This system has an unprecedented suction force. 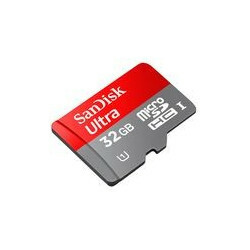 Reliable device for a small budget. 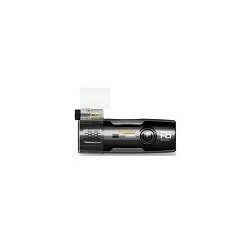 Comes with HD video 720p, good quality for everyday use. 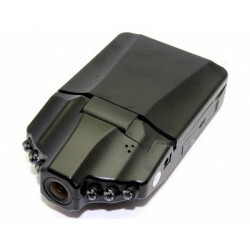 Also consider the DVR-207GS, the newer model for only a little extra. Watch out for the many fake models on the market. You can find them for only a fraction of the normal price. 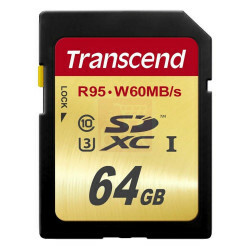 Attention: order memory card separately. See Accessories. 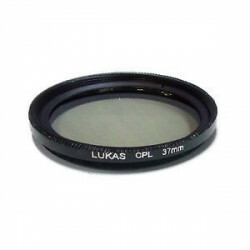 37mm CPL (circular polarising light) filter for dashcam Lukas LK-7900 Ace and other on board cameras from the Lukas brand. 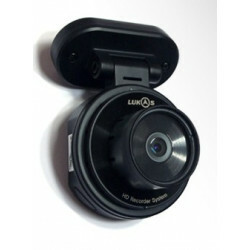 GPS module for the JAEWONCNC IROAD IONE-3800FU dashboard camera.